Jongerius Hanco is back from Interpack exhibition in Dusseldörf. For those we met there, thank you for attending and showing interest in our machines. 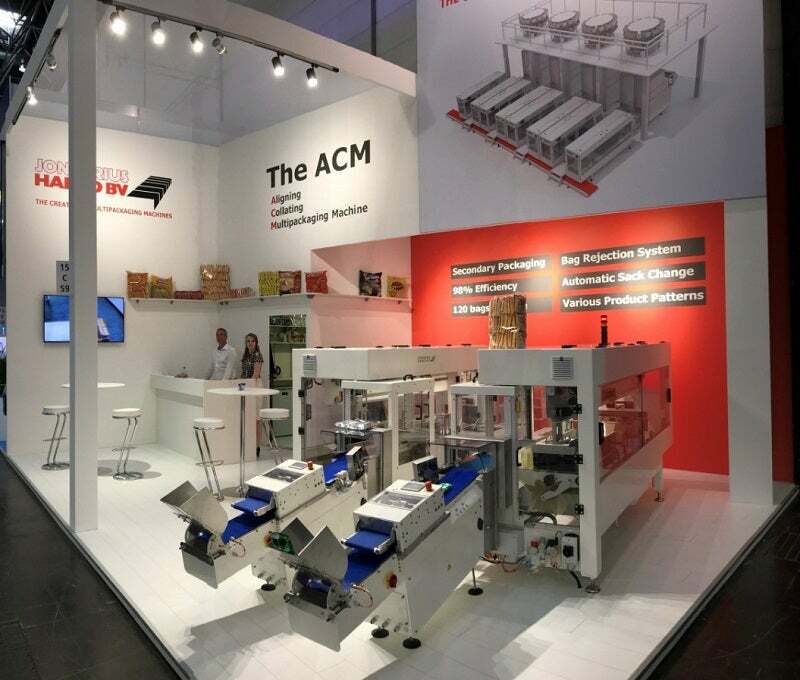 We have had a very successful exhibition and our ACM machine and Bag Inspector multipackaging combination received a lot of positive attention. Were you unable to visit us at Interpack but do you still want information about our machines?